Bring a pot of water to boil. 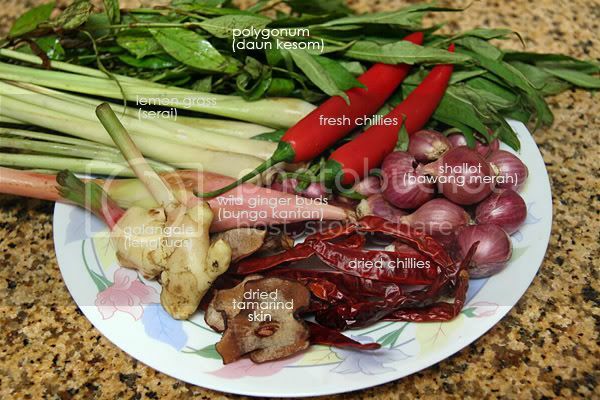 Add in the ground ingredients, daun kesom, bunga kantan, serai, lengkuas & asam keping. Simmer stock over low heat for 10-15 minutes. Remove daun kesom and bunga kantan. Taste the soup if it's sour enough. 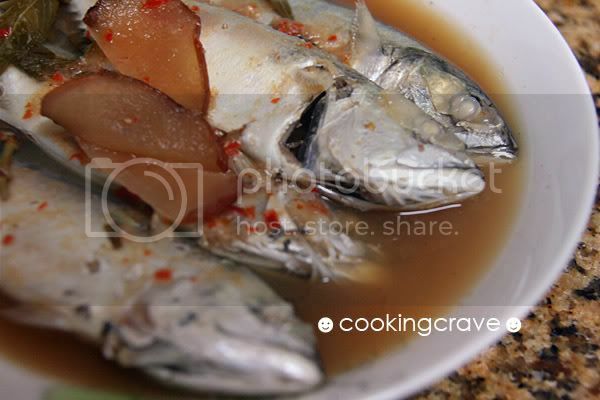 Add the asam jawa juice to taste, add in fish and seasoning. Try the soup while you add in the seasoning until you get the correct taste☻. 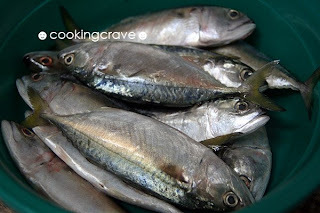 Keep the soup simmering over very low heat, once the fish is cooked turn off the stove. Serve hot. That my hubby favourite dish!! Thanks for sharing!! Wow, I haven't had this for a while.. my mouth waters as i read the post.. 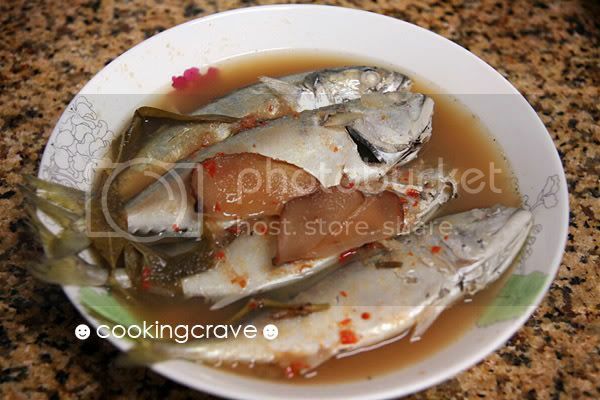 Ya, this is very appetizing dish. It's my favourite too.